Bibelots: The Old Queens Head 2009, The Monarch 2010 plus many DJ sets at Bar Vinyl, EPA Route master bus and The Old Queens Head. 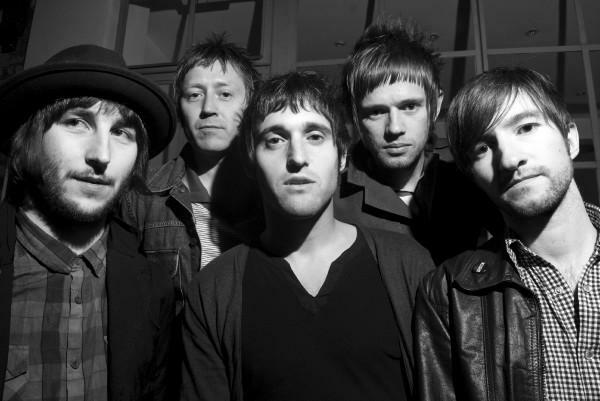 Since getting together in 2008 they have already notched up support slots for Starsailor, The Rifles, Dogs and Jersey Budd and Bibelots tracks are also some of the most downloaded tracks on http://www.Ooizit.com. The lads have just got back from performing at Snow bombing Festival in Austria where they caught the eye of Jon McClure, Reverent and the makers. They’ve also found time to establish their own bimonthly club night, BIBELOTS introducing… check out their myspace page for all the details. Bibelots are by far one of the best bands we have worked with and I’m sure we will have them on at many many more nights. Posted on May 27, 2010, in Uncategorized and tagged Broccoli Music, camden, london bands, new music. Bookmark the permalink. Leave a comment.